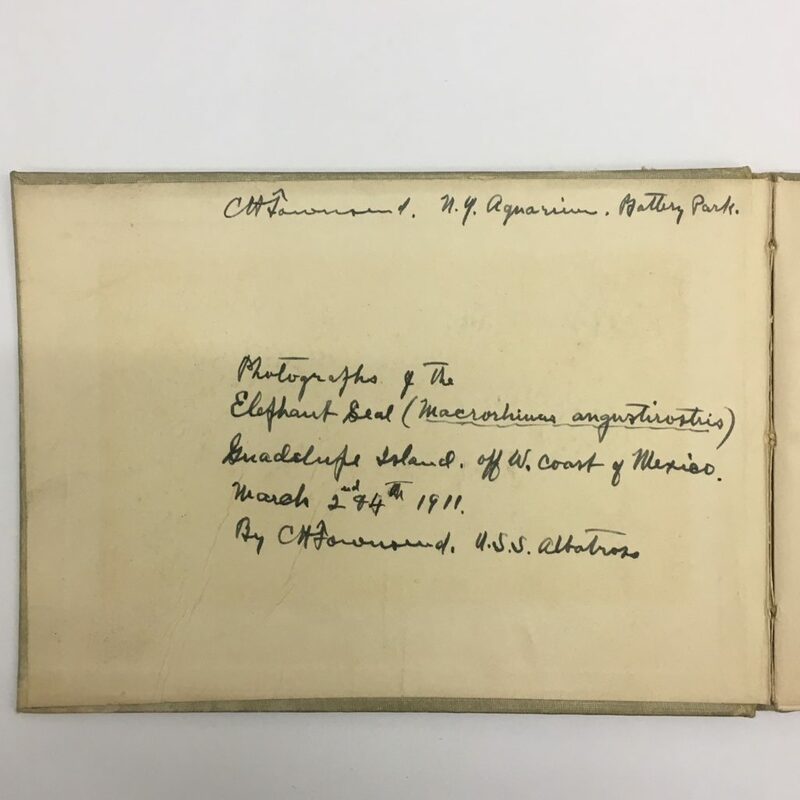 Charles Haskins Townsend’s 159th Birthday! Charles Haskins Townsend was born on this date in 1859. 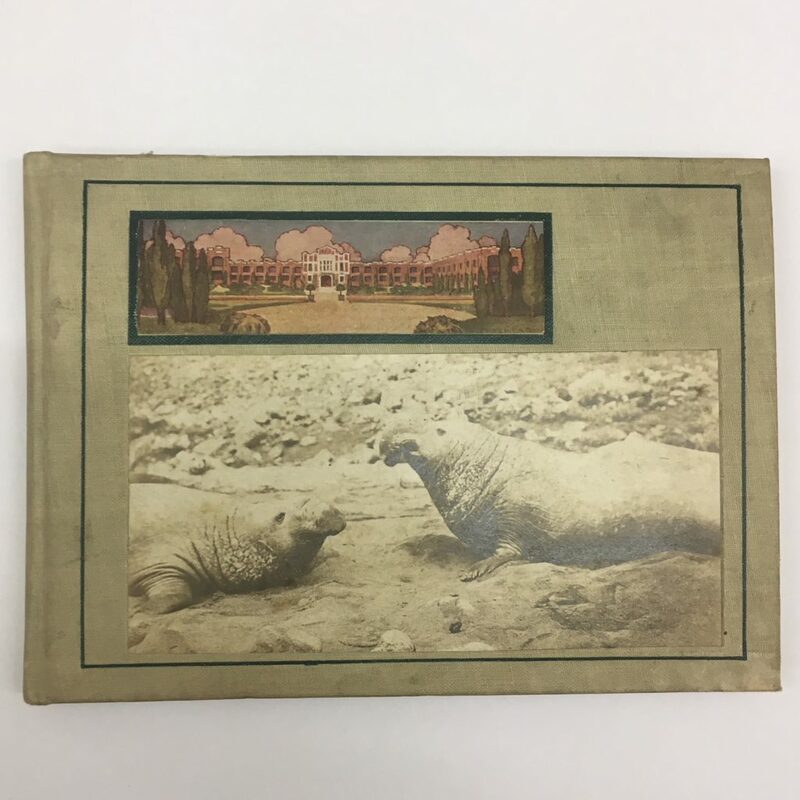 Townsend served as the Director of the New York Aquarium at Battery Park from 1902 to 1937, and he was a leading voice for the protection of fur seals. 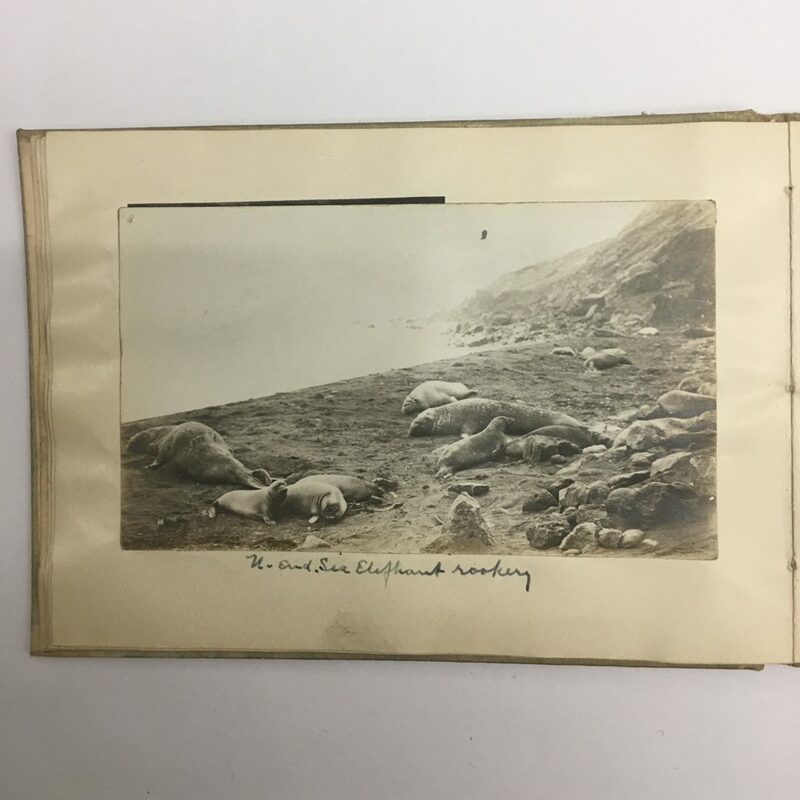 This album features photos Townsend took of elephant seals on Guadalupe Island in March 1911 during an expedition on the U.S.S. Albatross. 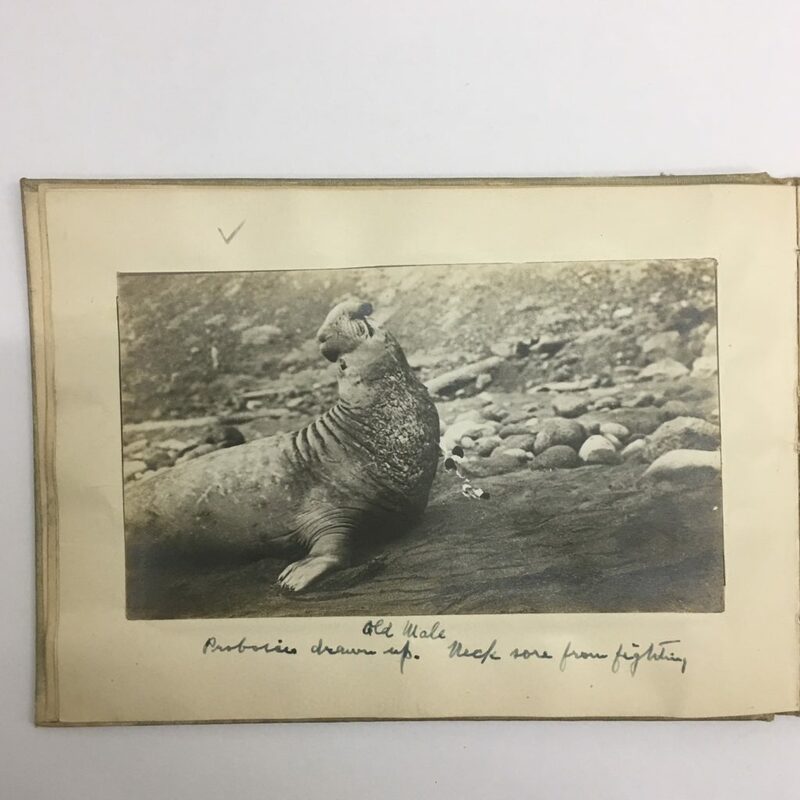 Fur seals later found by researchers on Guadalupe Island in the 1920s were aptly named Guadalupe Fur Seals, but their scientific name was made in honor of Townsend, Arctocephalus townsendi.